We have some new faces to welcome today. 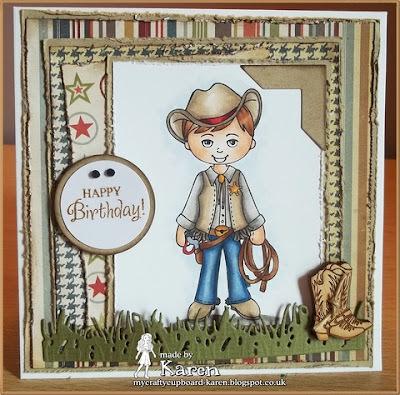 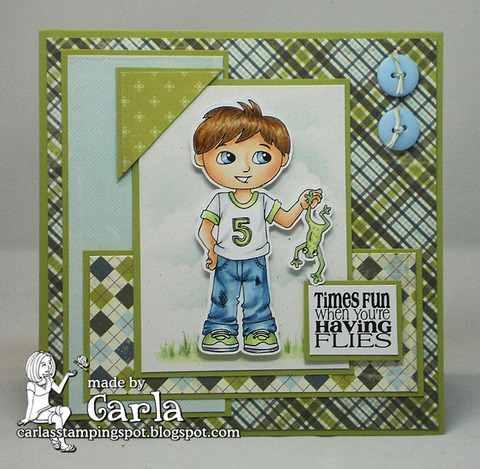 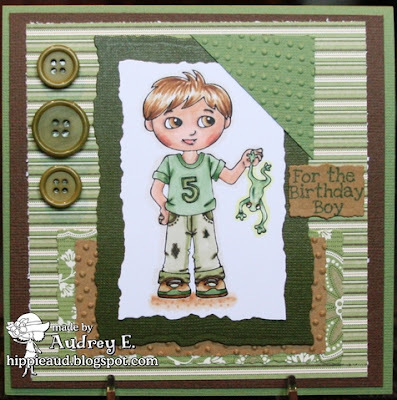 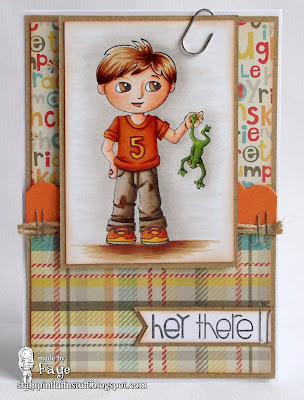 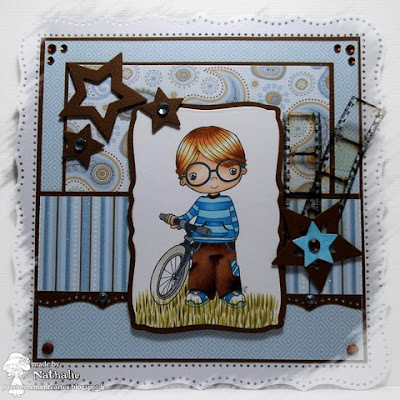 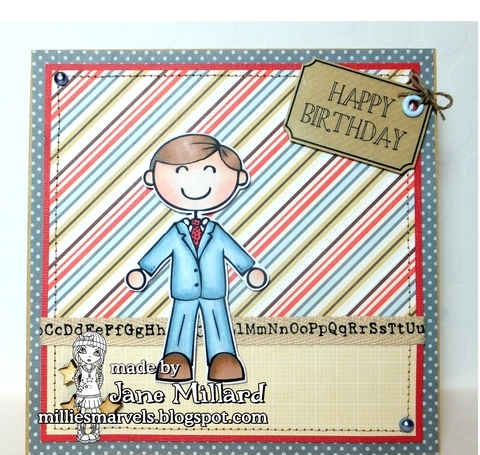 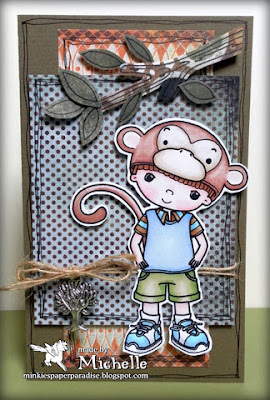 Firstly, we have a super talented Guest Designer, Petra, with us for this Challenge. 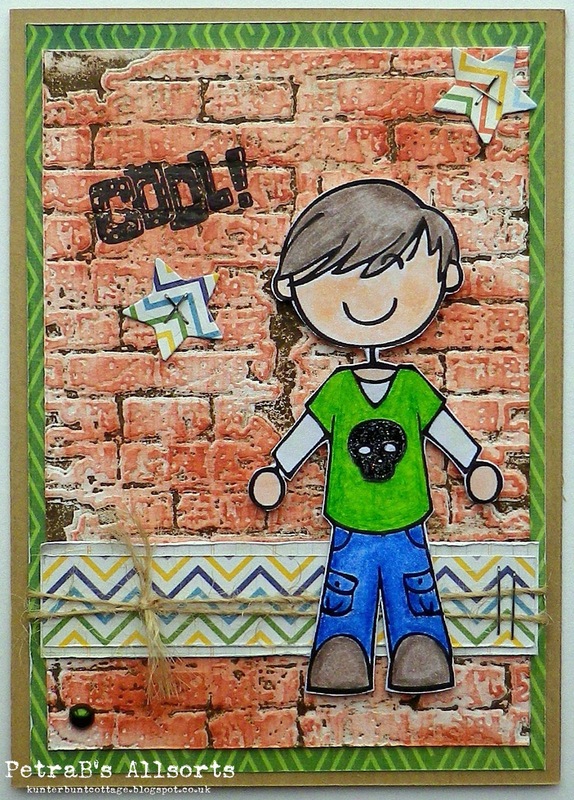 We refused to let our February Guest Designer leave and we're pretty chuffed Michelle agreed to not call the police and has agreed to keep playing with us. 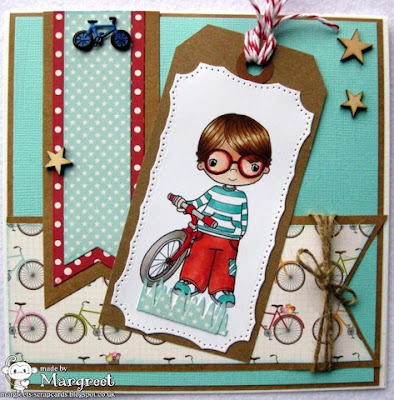 We meet our lovely Guest Designer for March, Margreet, you're gonna love her work. 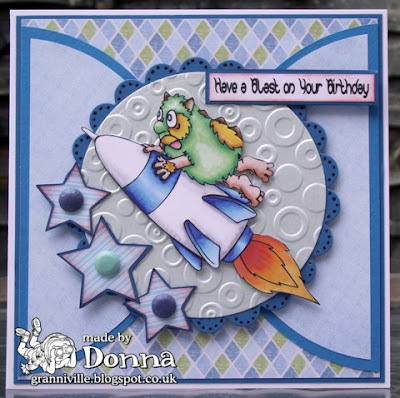 And last, but by no means least, we're delighted that Donna has joined us on the Little Miss Muffet Team. 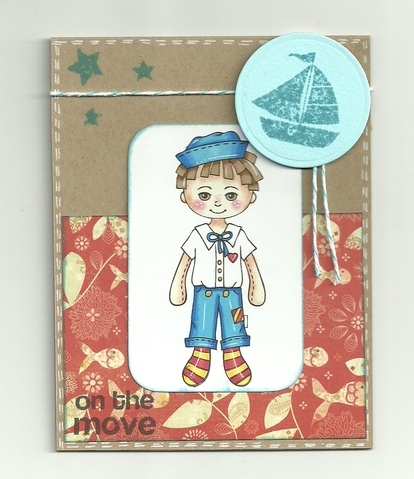 We also wave a fond farewell to Pops, who has moved on to other things. Get your Boy Stuff out, we wanna see it! 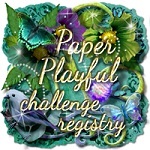 You have until 23:59 Central Time, on Tuesday 19 March to join us. Ladies you have outdone yourselves, the cards look amazing! I can always use more boy cards...thanks for the challenge! 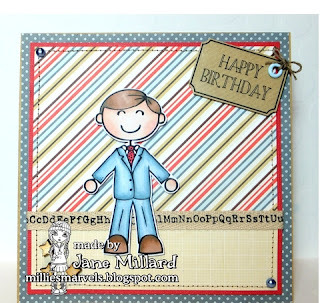 Just saw a few of your images while reading blogs today - cute! 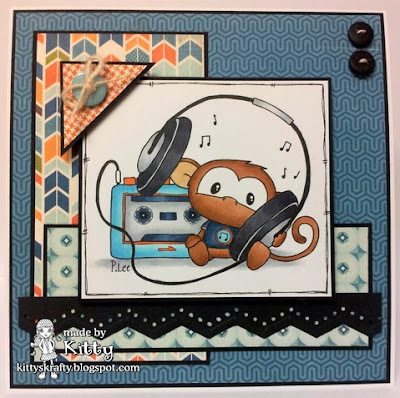 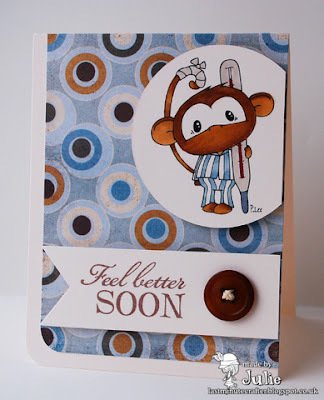 Adorable DT inspiration, thank you for the fab challenge.